Guilderland, NY - Pumpkin sales at local church helping Native Americans in N.M. Thanks to our first pumpkin patch in 2005, more of our members came together to support it than any other service project to date. The hands on participation needed to make it happen created many new relationships and deepened others. And the community around us felt that we were truly providing them a wholesome family activity. The most frequently asked question was "Will you be doing this again next year?" This kind of fruit of our effort only magnifies our joy of blessing three different ministries with the money raised. 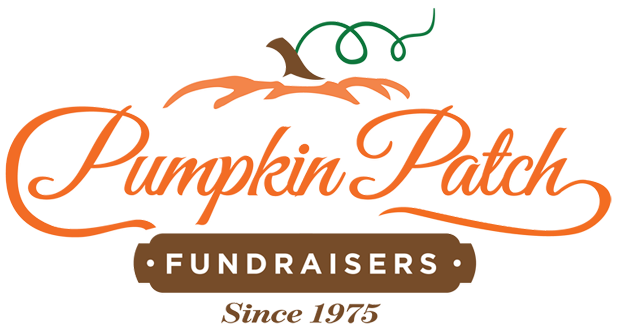 Pumpkin Patch Fundraisers really knows how to help congregations do this." Let me tell you some things that we have heard and seen with the patch...fall is here when the lawn is covered with pumpkins especially when the fall leaves land between them. Selling pumpkins is a great way for families with children to help the church, because all age groups can help out. Our Pumpkin Patch has grown to the point that the majority of our church mission budget is met by our percentage of what we sell. Customers say "We have gone to other places and came back here because your pumpkins are better and a better value... We came here because we saw the pumpkins." The pumpkins really do advertise themselves." Every year we have made more money! But that's only part of it. Our Pumpkin Patch is a glorious vision! It turns the front of our church into an orange ocean that brings people from near and far for that right pumpkin. 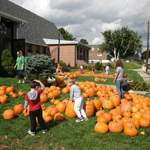 The pumpkins have brought a lot of wonderful people to our patch and to our church. 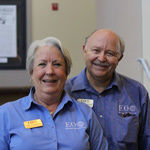 It’s a time that brings together our church and the community, the young and old all working together." We feel truly blessed to have had this opportunity; the Pumpkin Patch has quickly become one of our church’s most successful fundraising tools. 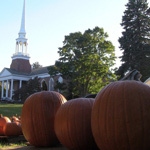 Through outreach to the community, as well as team work and fellowship with our congregation, Pumpkin Patch seems poised to become a church tradition that will hopefully continue for many years to come." The Pumpkin Patch has provided for the community a chance to bring family together and make this season of the year a joyful experience rather than a chore. 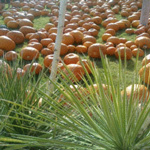 Shiloh has wrapped its arms around the community in celebration of God's harvest in pumpkins." Thanks for all your help. 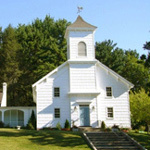 I admire your trust and faith in the churches you work with. 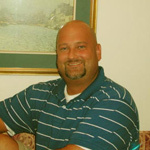 Many businesses are more concerned with profits than people, you are more concerned with people than profits."